She lives with two large hyper dogs. I wonder if cats can get PTSD. “Pet Traumatic Stress Disorder”? 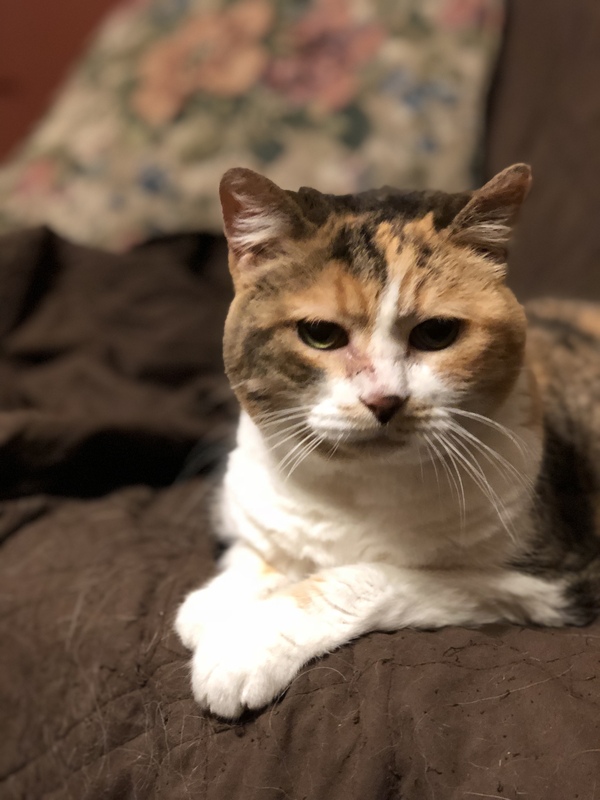 This entry was posted in Caturday Supplement and tagged Calico, Cat, Indiana. Bookmark the permalink.